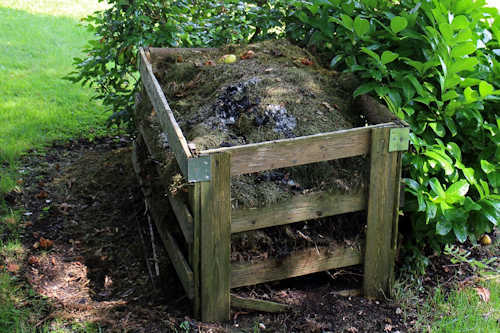 The composting of your own kitchen waste is one of the best ways you have to create natural fertilizer for your garden and container plantings. Gardeners love compost as it helps their plantings thrive. 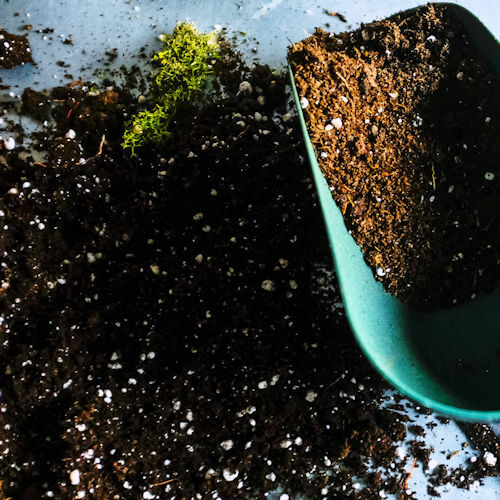 The ability to create your own compost will save you time and money as you’re not trekking all over the county looking for the best compost nor waiting for a dump truck delivery. When you make your own, even if it’s in small amounts you’re doing good for the Earth and good for your garden. Composting takes time. 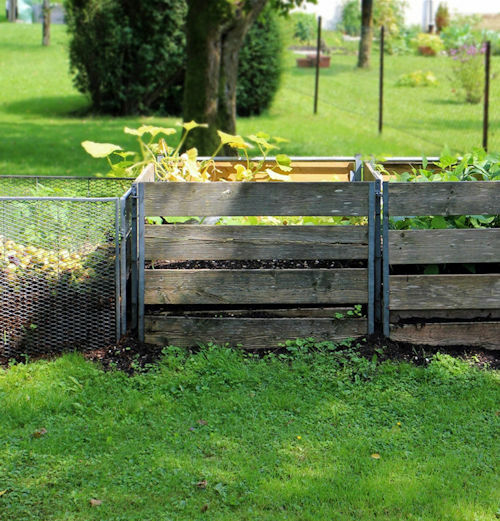 You’ll want to situate your compost pile (or container) on flat level ground with good drainage. Avoid placing one on the north side of a building as it will be exposed to additional cold winds, ice and snow. The added exposure to cold temps decreases the viability of your compost pile. Yes, unless you’ve gotten yourself a fancy automatic turning compost bin, you’ll need to turn the compost. Turning the compost helps with the breaking down of the contents into actual compost. 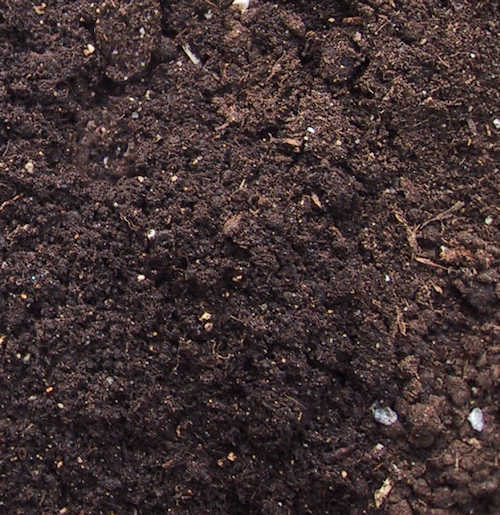 The bacteria and natural organisms in the soil need oxygen. You’ll turn the material in the compost either with a turning fork or if it’s in a barrel type composter, you’ll need to turn it occasionally. You want to break up any clumps and move the drier outer material to the center. The more often you turn the compost pile the faster your pile will turn into ‘garden gold’. Not everything kitchen scraps goes into the compost pile. You want to keep the material green. This means not adding dairy or meat. Some people add weeds to their compost pile as the heat of the pile tends to kill seeds but not every compost pile gets hot enough to kill all the weed seeds. To be safe, avoid adding weeds to the pile. You can however use all your grass clippings provided that you haven’t used pesticides or other chemicals on the lawn. Don’t put in the old kitty litter or dog waste that you’ve picked up from the yard. Don’t put in the old grease from the deep fryer. Meat, dairy, grease and pet waste can and do attract unwanted animals and create off odors. Your pile should be created with a mixture of green waste and brown waste. Brown would be leaves,small sticks and twigs from the yard. If the pile is too wet add more brown leaves or twigs. If it’s too dry add more lawn clippings and vegetable scraps. If you’re really into composting you should consider testing the ph of the compost. Ideally the pile should have a ph between 5.5 & 8. Should you want to add worms this is the ideal ph as they will thrive in the environment and also improve the compost. Once you’ve a completly broken down a composted pile you’ll be ready to add it to your garden and container plants. They’ll be happier and produce better for you all free from Mother Nature.